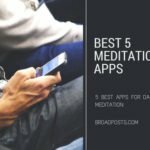 Hey, you are gamer and you like to play new android games then this article is for you. 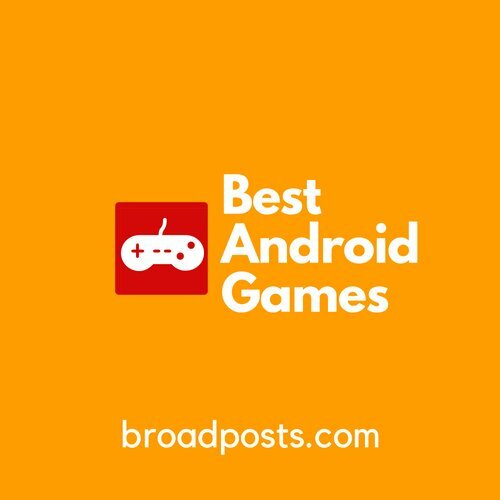 Here I tell you 10 best android games of 2018. Android is large platform and also open platform for Android developers, So you can find amazing games on this platform. Here I tell you all best games with full details and divide it category wise. Action Games is always popular in gamer and also this game makes you more addicted. Generally, size of this game is much high so if your mobile have good ram and space then this is a great choice for you. Infinity Ops: Sci-Fi Fps is one of best android game. This android game is come out in April-2018. Also 1,000,000+ Downloads. First of all, this is an online game so you required internet connection play this game. This is basically the gun-shooting game. In this game you can find high-level graphics this is plus point of this game. And also this game has amazing missions that make this game great. Here gun-shooting is automatic so you don’t need to press the fire button to shoot. And also you can find great weapon collection in this game. Also, you can play this game with online multiplayer battles. This is the best choice for you if you like to play high graphics games. This Game Is very popular game at this time. this game is developed by popular developer Game Insight. 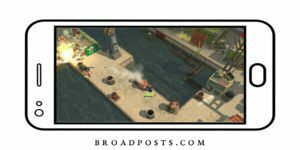 Guns Of Boom is action game. 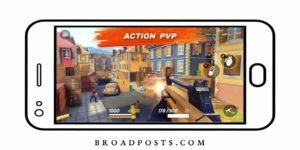 Explosive FPS with super easy controls and non PvP action.guns of boom is competitive multiplayer FPS with awesome 3D graphics and gripping gameplay. controls are simple to adjust. 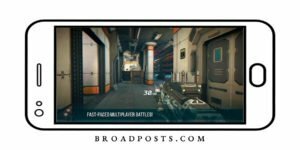 unlimited FPS experience with fast-paced matches that take less than 5 minutes on average. This Is free version.The sci-fi wild west adventure in outer space continues with Space Marshals 2. This tactical top-down shooter puts you in the shoes of specialist Burton in his struggle against the criminal elements of the galaxy. Role-playing android games make you zero to hero in your android gaming life. these games content amazing designs and games size is also big so carefully download. Marvel future fight is featured in top free role-playing game on google play store. this game is online game and its very best for play with the team. 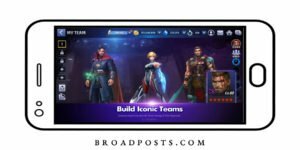 in this android game The Avengers, Guardians of the Galaxy, Inhumans, Defenders, X-Men, Spider-Man, and more Over 100 characters from the Marvel Universe are available to play. 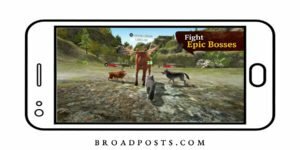 The wolf is online RPG simulator. Become the real wolf and conquer the real. the wolf android game is awesome 3D graphics. Dive into the world of wild wolves and live your life as one of them! The best wolf RPG on mobile is finally in this android game. i also like to play arcade game because it’s don’t make you addicted and with this game you play offline because its not a big size and graphics its only mind-blowing. Missiles! 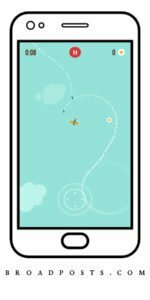 is one of the best android game.in this game you have one plane and your aim is to control your plane collect stars and avoid Missiles! This game very small size so capable for any small devices. Chilly Snow is very interesting game. 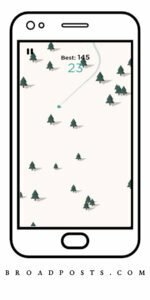 all the arcade games are really amazing.in this a background is with trees and snow.you have one ball and the aim is adjust ball and save the ball from trees. so this android game is very interesting. Simulation Game Is like a real life. a many achievements in game. day by day work like a real life. 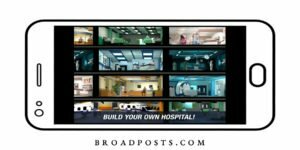 This Android game is great if like to play online simulations game.Be a manger or surgeon and build a hospital in this realistic surgery game.Perform challenging surgeries, manage your own hospital, and experience hospital drama in Operate Now: Hospital. 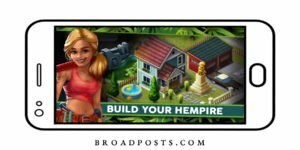 Hempire android game is designed for planet lover people and simulation android games lover people this game is amazing if you like to play plant and simulator games. Enter the World of Hempire. The World’s Best Plant Farming Game & Community. 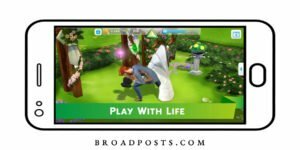 The Sims is unbelievable online simulator Android game. I highly recommend to play this game. in this game fill like a real life. and very nice graphic.Create your Sims, give them unique personalities, and customize their world with more detail than ever before on mobile. Experience your Sims’ lives as they choose careers, party with friends, and fall in love. 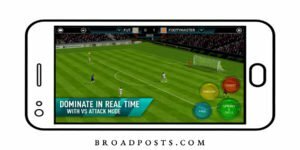 Hey One, sports games is just amazing games and in the sports football games is unbelievable. so in this section i suggest to play 3 sports Android games that’s amazing..
wow its amazing because of its gameplay and this Android game is 100 million installed from google play such amazing game. if you wanna play best football Android game so just go on google play and install it.